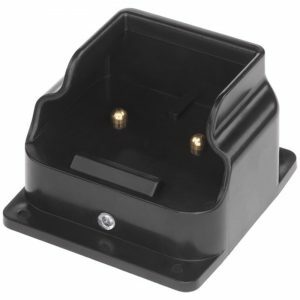 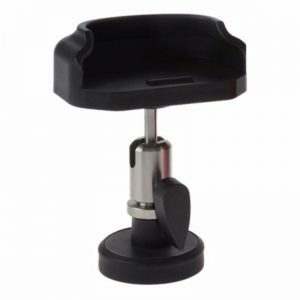 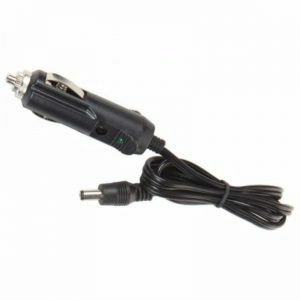 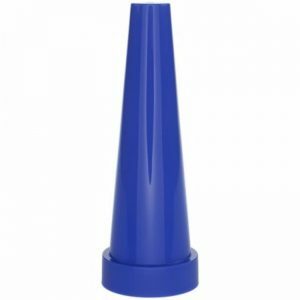 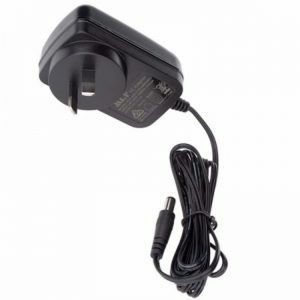 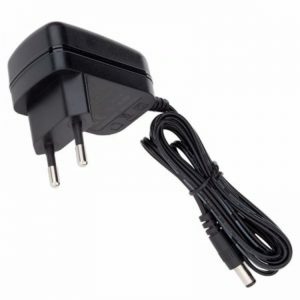 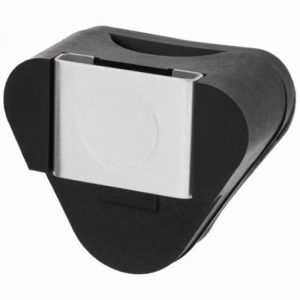 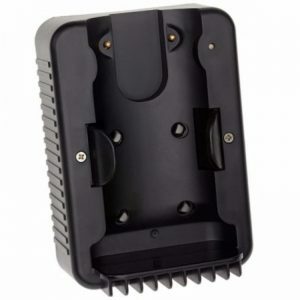 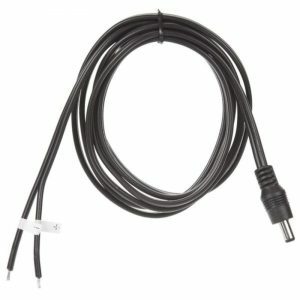 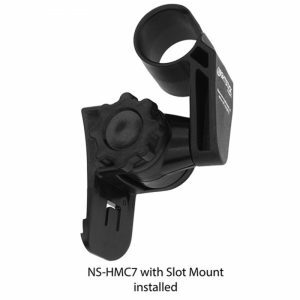 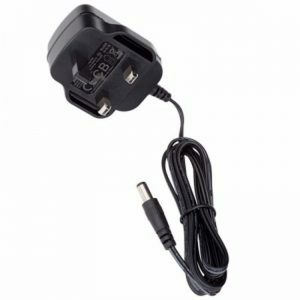 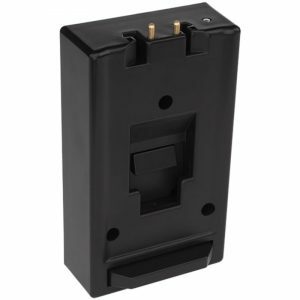 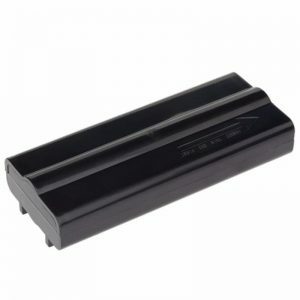 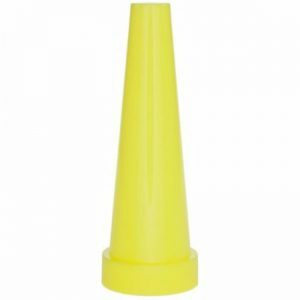 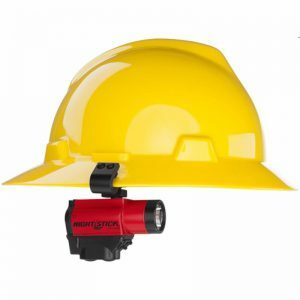 Accessories and replacement parts for intrinsically safe lighting products. 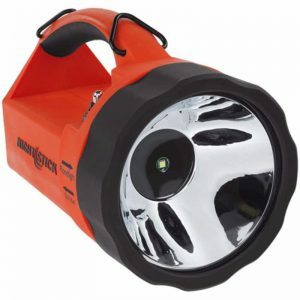 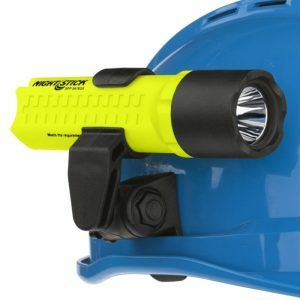 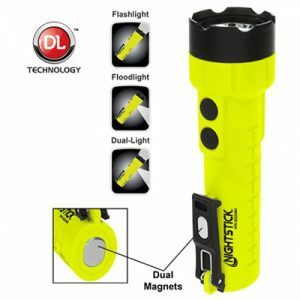 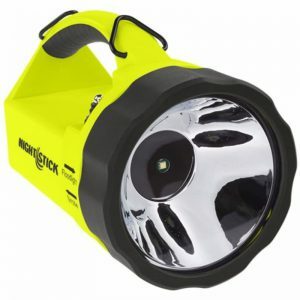 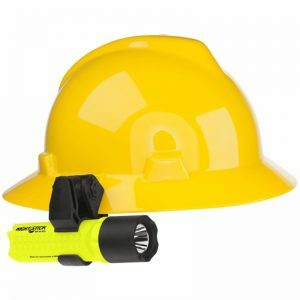 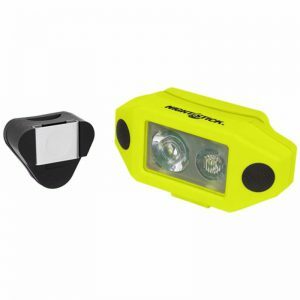 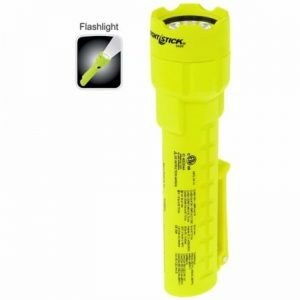 ATEX, IECEx, cETLus, INMETRO, and MSHA safety-rated Dual-Light™ flashlights prevent trips and falls with a flashlight to see objects at a distance and a floodlight to illuminate the ground. 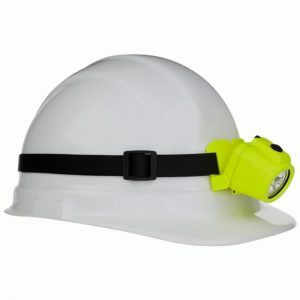 ATEX, IECEx, cETLus, INMETRO, and MSHA safety-rated, multi-function and Dual-Light™ headlamps and cap lamps. 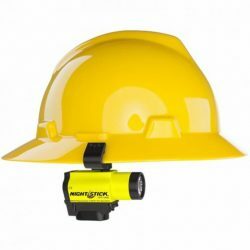 ATEX, IECEx, and cULus certified Dual-Light™ angle lights enable you to see objects at a distance and in front of you as you work. 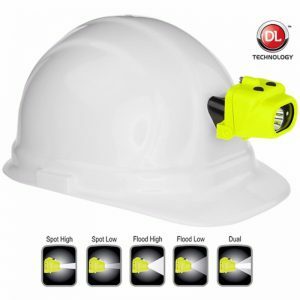 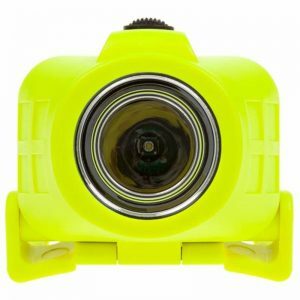 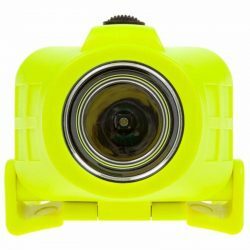 ATEX, IECEx, cETLus safety-rated lanterns allow you to simultaneously see objects at a distance and the ground in front of you as you walk or work with our Dual-Light™ technology. 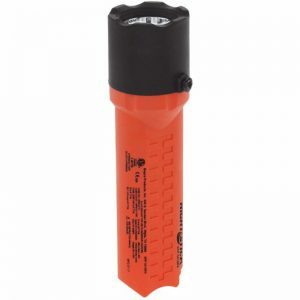 ATEX, IECEx, cETLus, INMETRO, and MSHA safety-rated flashlights for above and below ground hazardous locations. 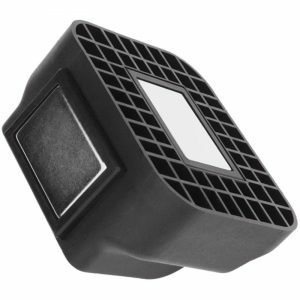 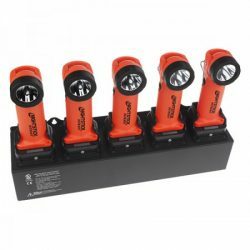 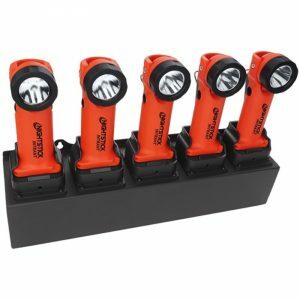 Illuminate small spaces quickly and conveniently with ATEX, IECEx, cETLus, INMETRO, and MSHA safety-rated penlights. 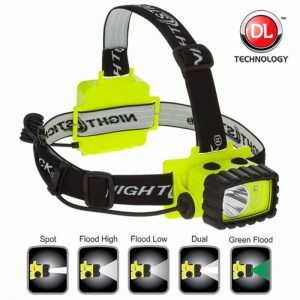 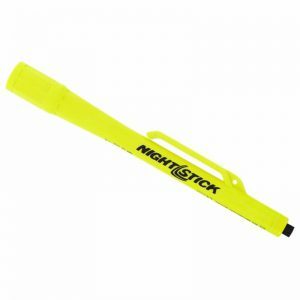 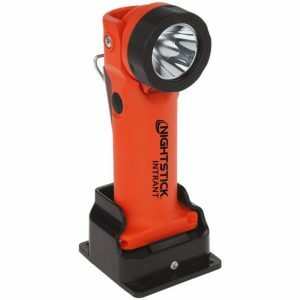 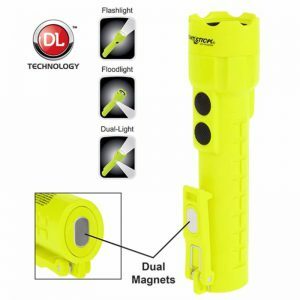 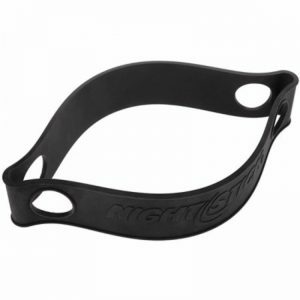 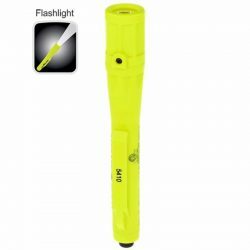 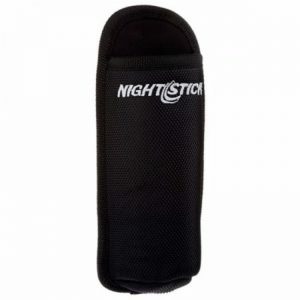 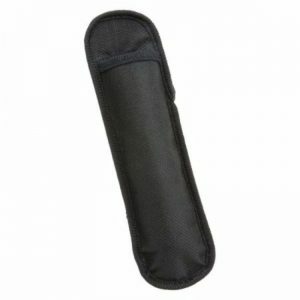 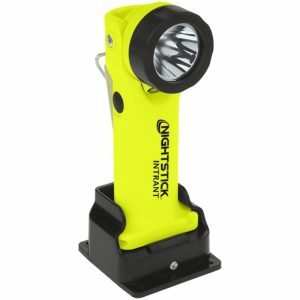 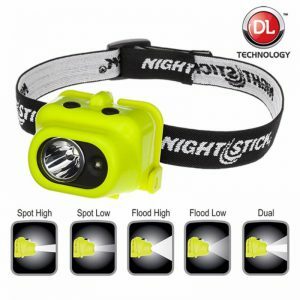 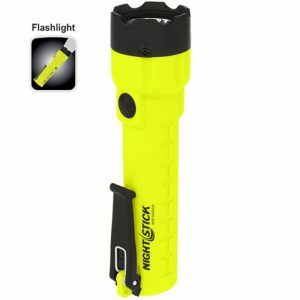 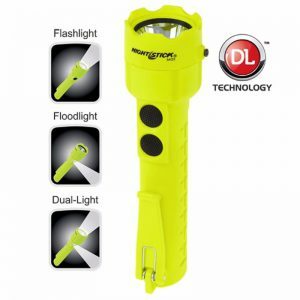 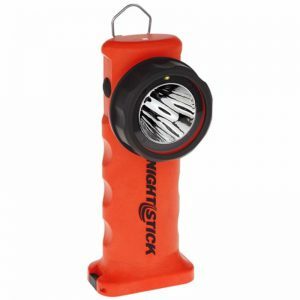 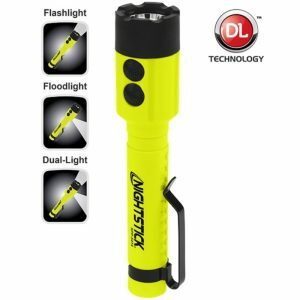 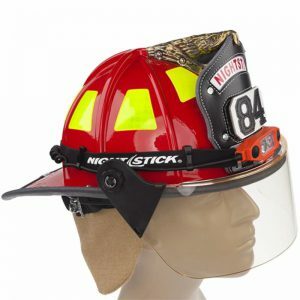 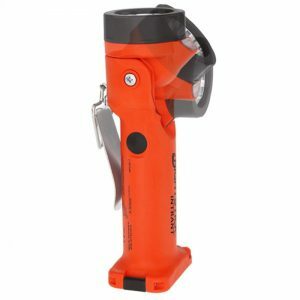 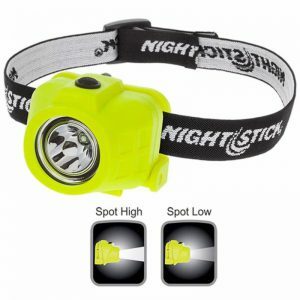 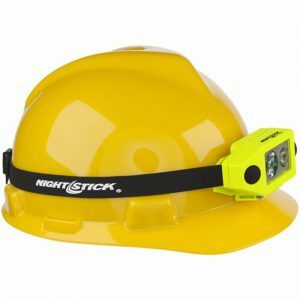 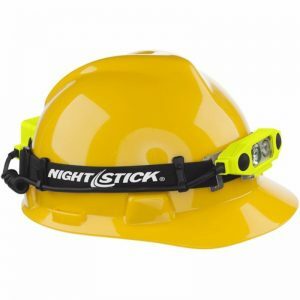 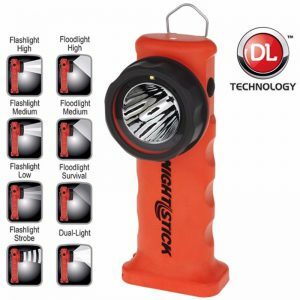 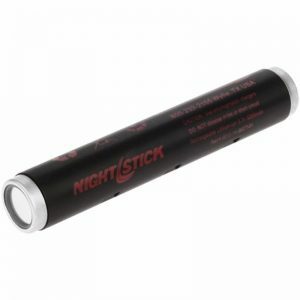 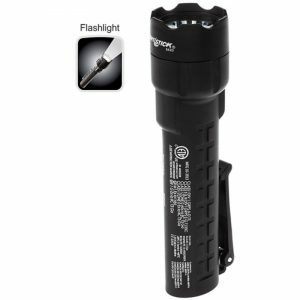 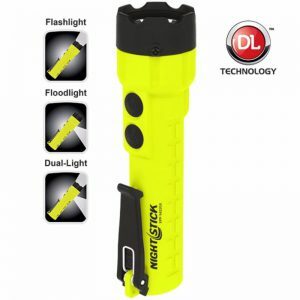 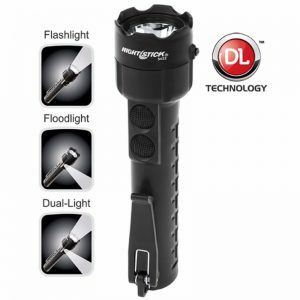 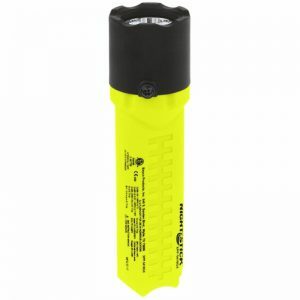 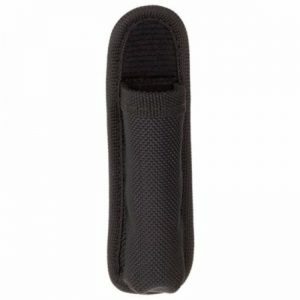 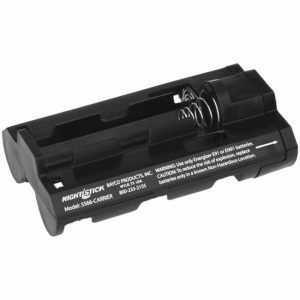 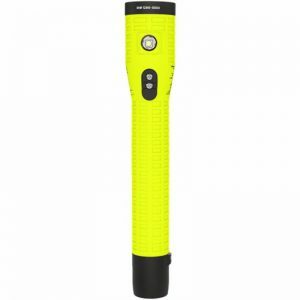 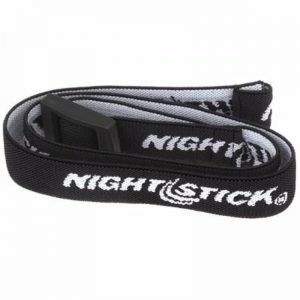 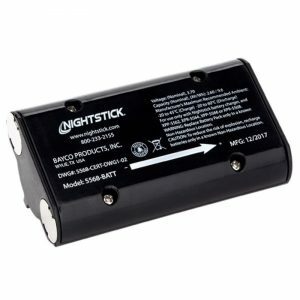 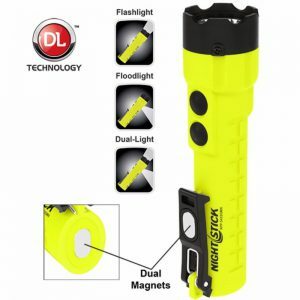 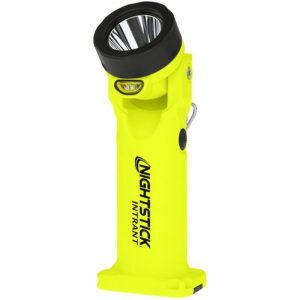 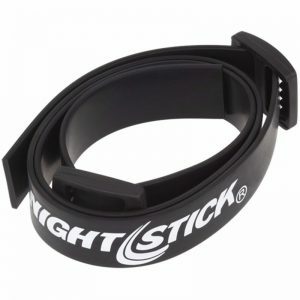 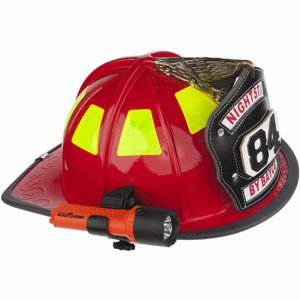 Nightstick, designed and manufactured by Bayco Products, Inc, is a global brand of professional lighting products including flashlights, headlamps and Intrinsically Safe lighting solutions that exceed the industry standards in performance, quality, user-safety and value.